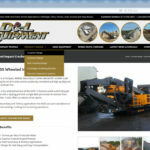 The new D&L Equipment website went live in May 2017 showing its wide range of crushing and screening equipment. 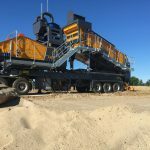 D & L Equipment is based in Jackson, MI and is the hub for our crushers, conveyor belts, and power screen operations in Michigan, Ohio, Florida, Utah, Arizona, and New Mexico. 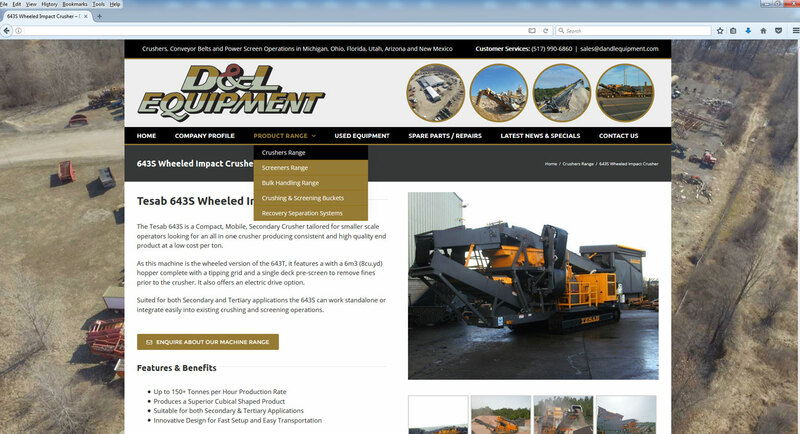 Founded in 1994 D&L is proud of its enviable reputation as one of the most up and coming forces in its field. 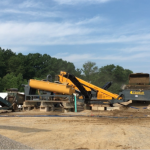 With over 100 years worth of combined experience in the field, we at D and L certainly have the knowledge and experience to help you with your crushing and screening requirements. 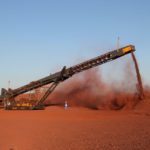 Whether it be parts related, mechanical issues or extreme applications we can help you. 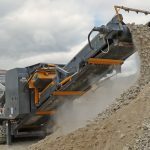 We are now offering free technical support for anyone that has crushing or screening related queries.